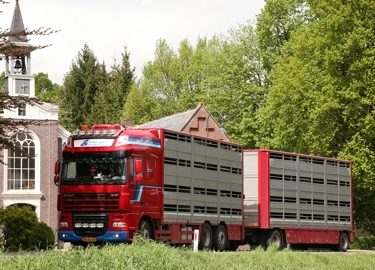 At Van Esseveldt & Loomans Transport B.V. we have different types of articulated lorries to our disposal for the transport of, amongst others, slaughter pigs and piglets. 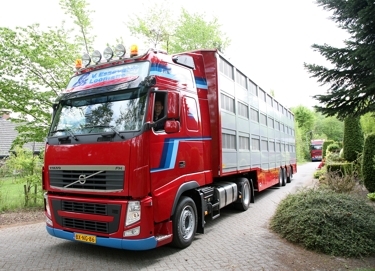 Thus, piglets are transported in lorries that are fitted with calibrated weighing systems. 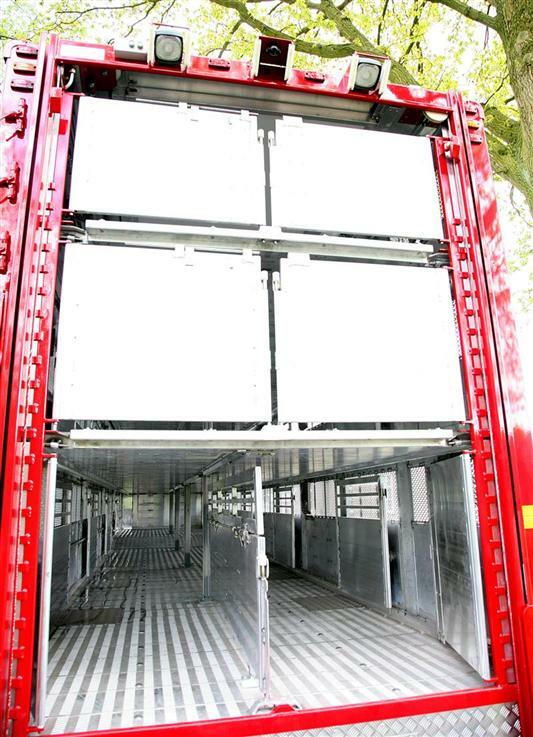 Furthermore, for export several lorries are equipped with the most advanced ventilation, drinking-water and feeding systems. 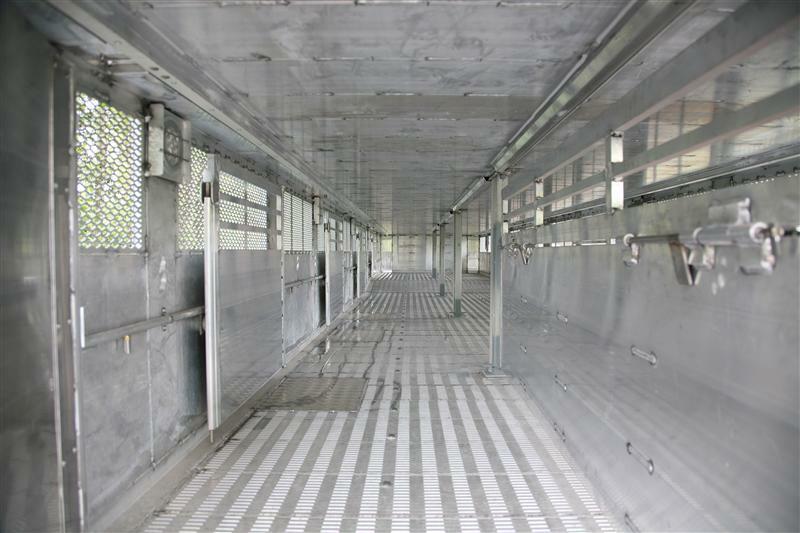 From October 2011 a fully-conditioned trailer Will Be added to the fleet. 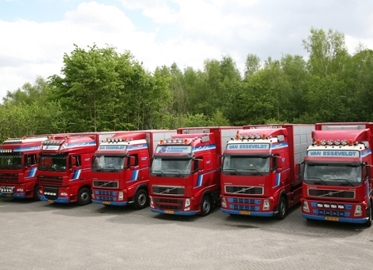 Whether it concerns a large or a small transport, domestic or abroad, we will deliver a tailored transport solution. 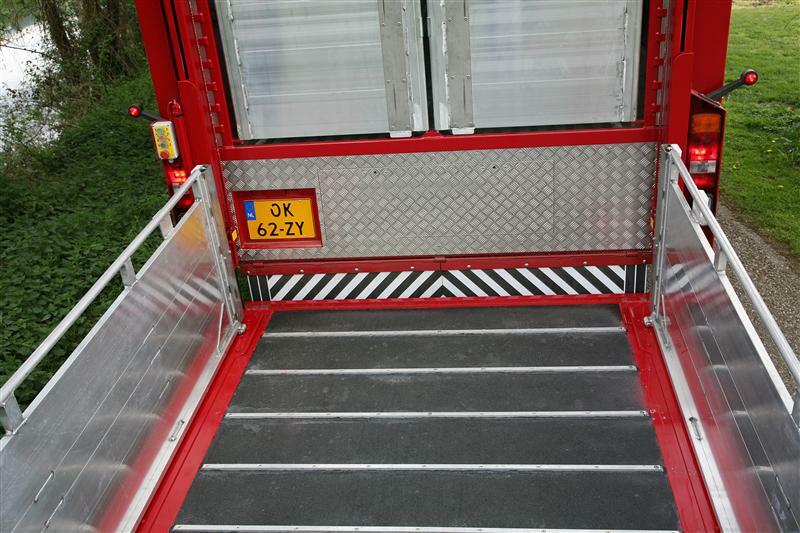 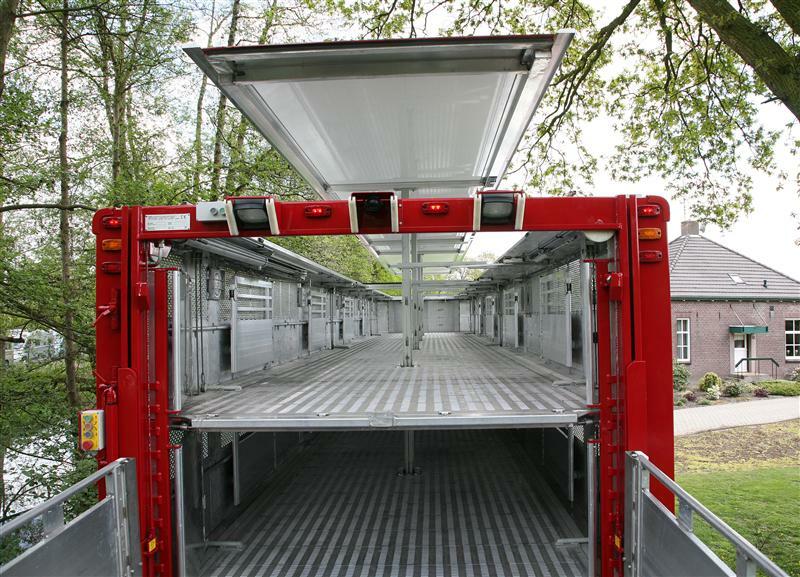 Van Esseveldt & Loomans has several trailers equipped in 2,3 or 4 layers. 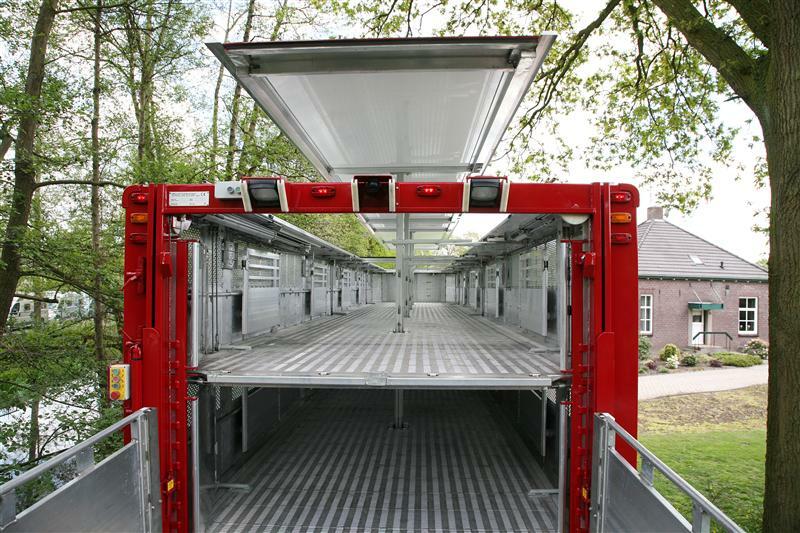 To carry up to 160 pigs per unit. 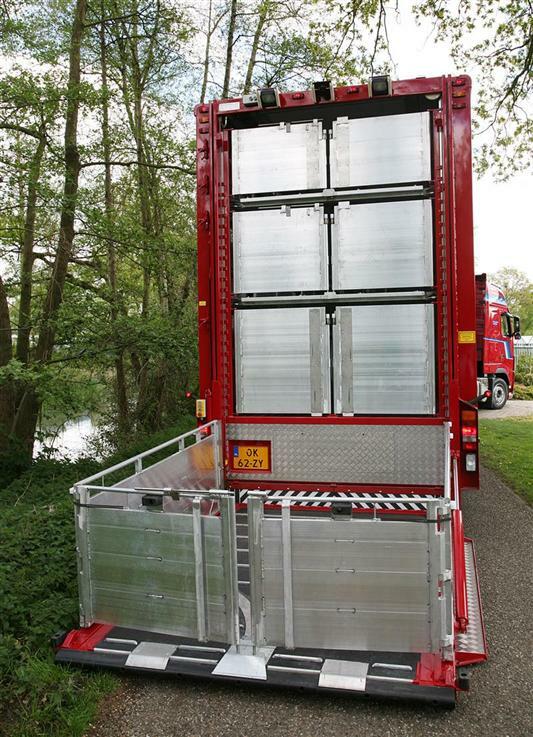 The trailer they are suitable for large domestic freight and are ideal for European transport. 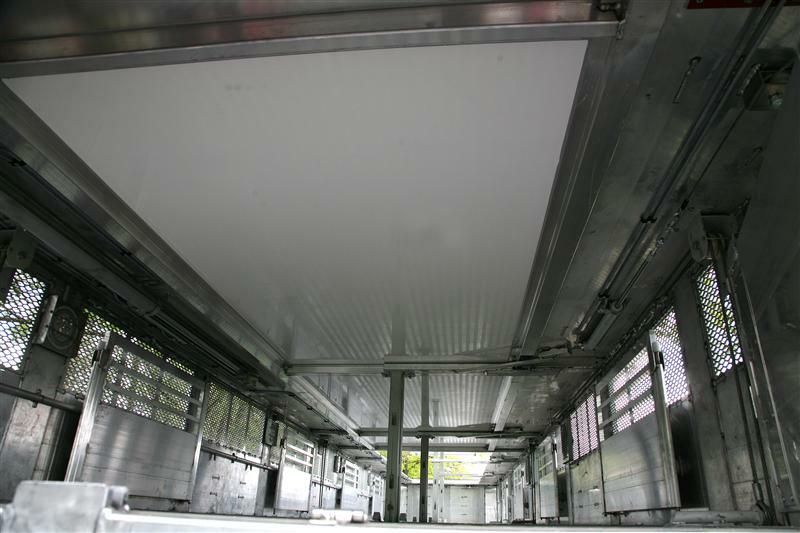 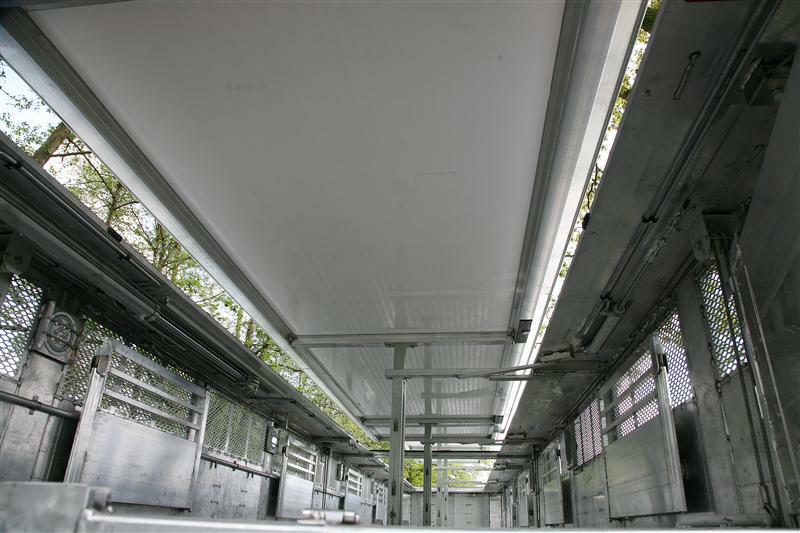 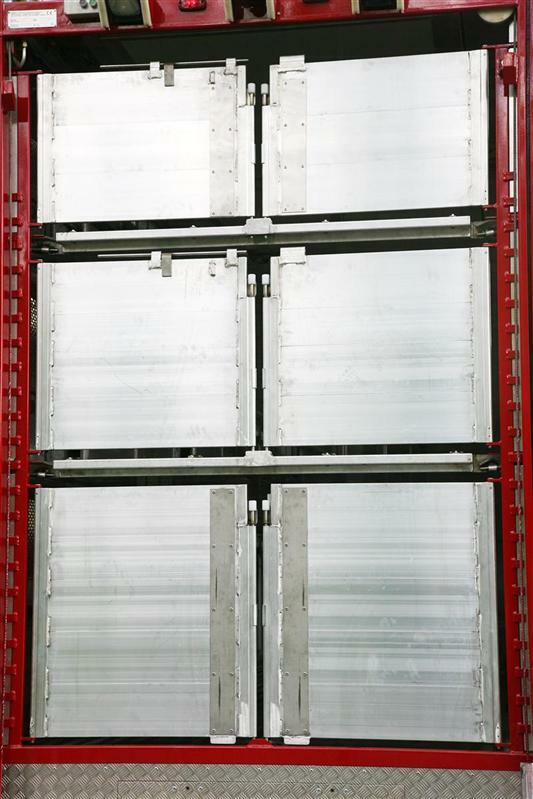 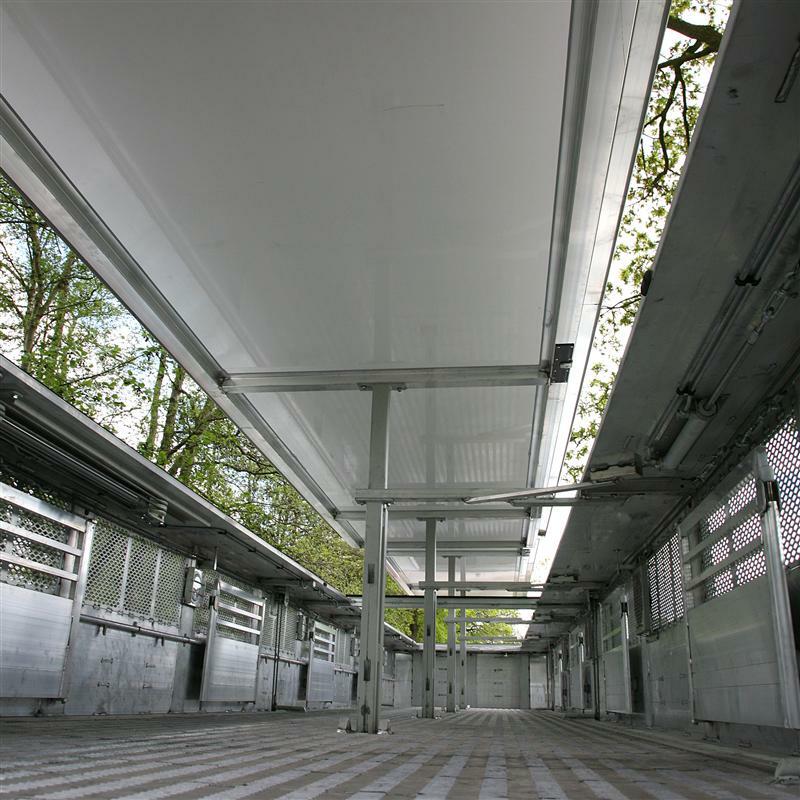 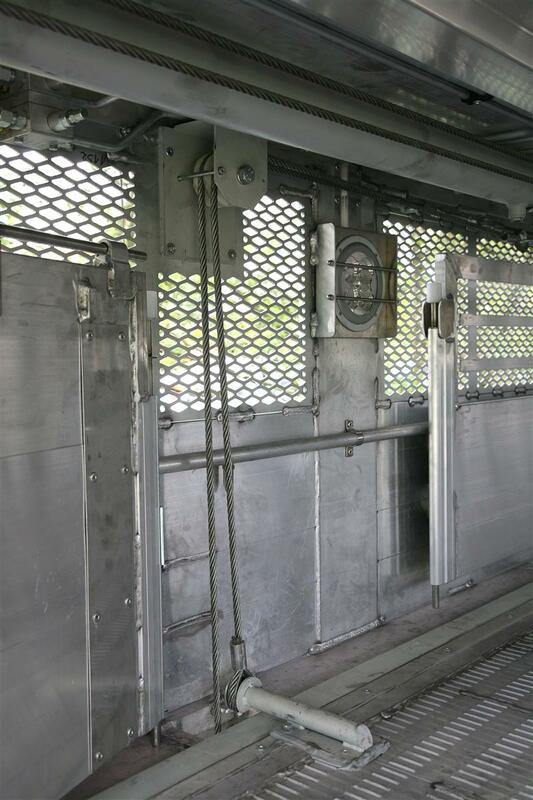 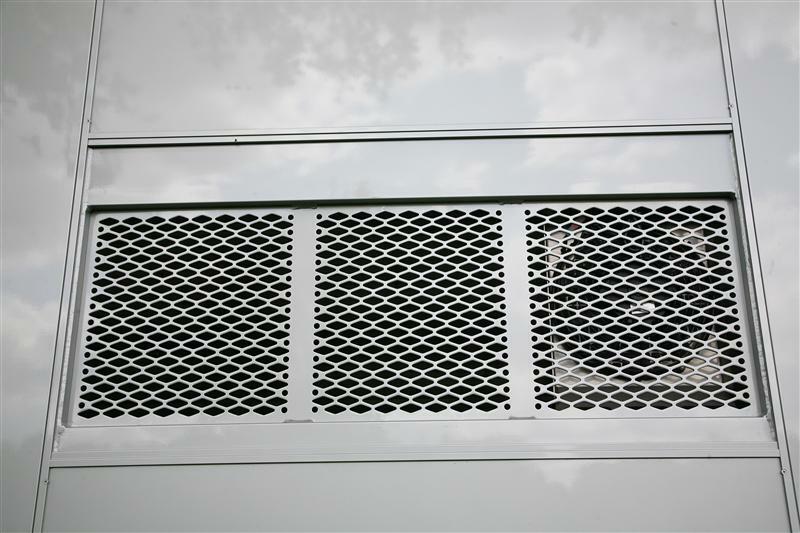 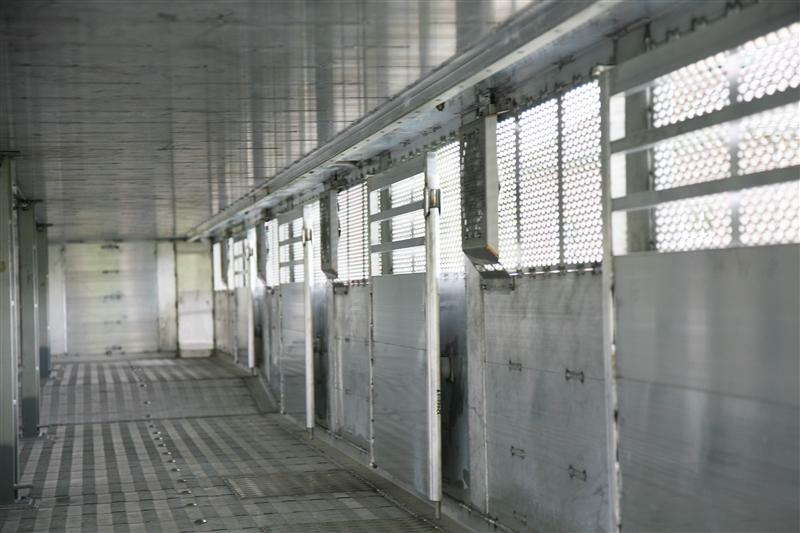 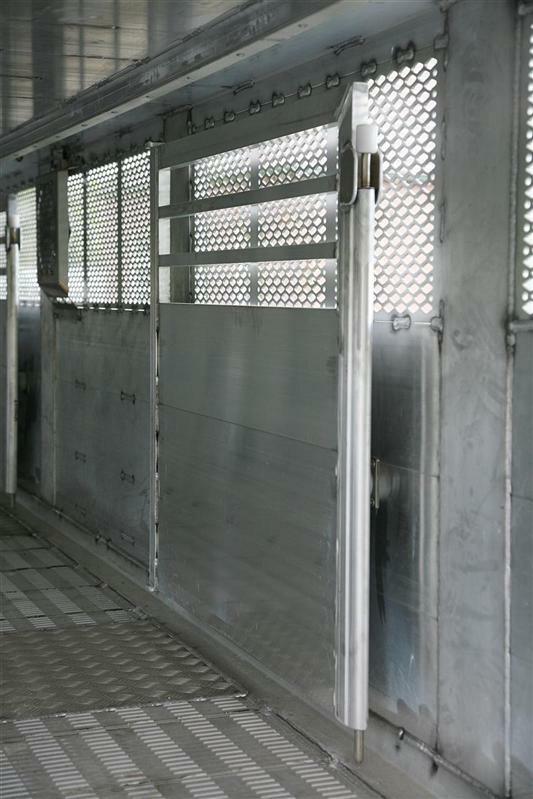 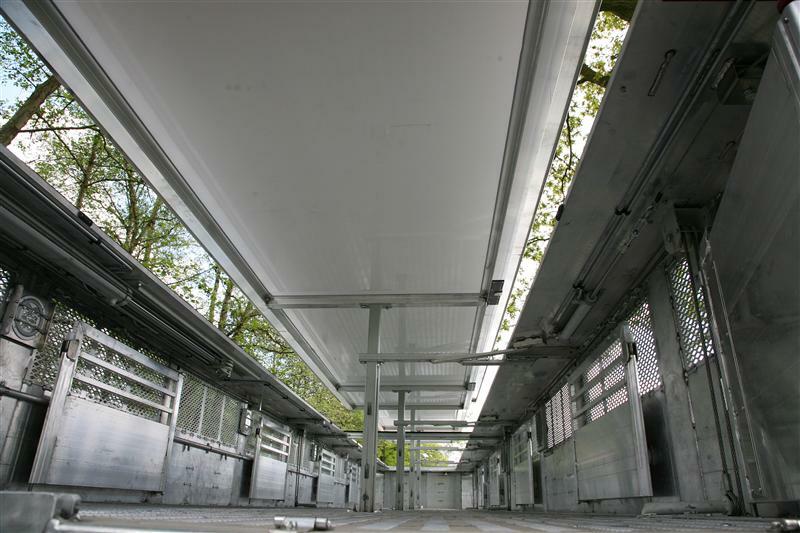 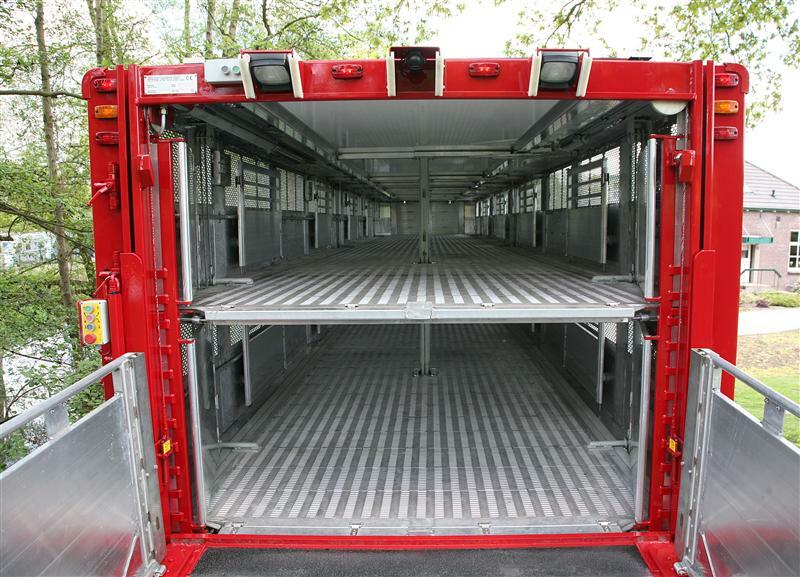 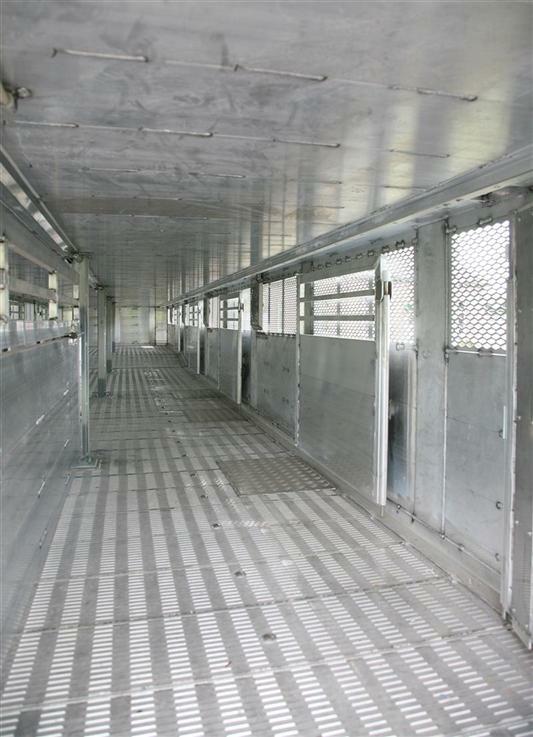 The combinations are provided with a passage system and can learn up to transport pigs. 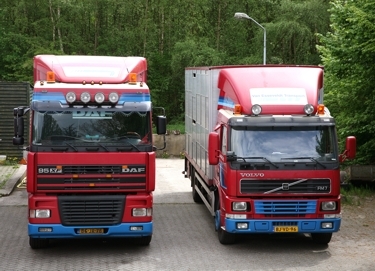 The combinations are both within and abroad suitable transport. 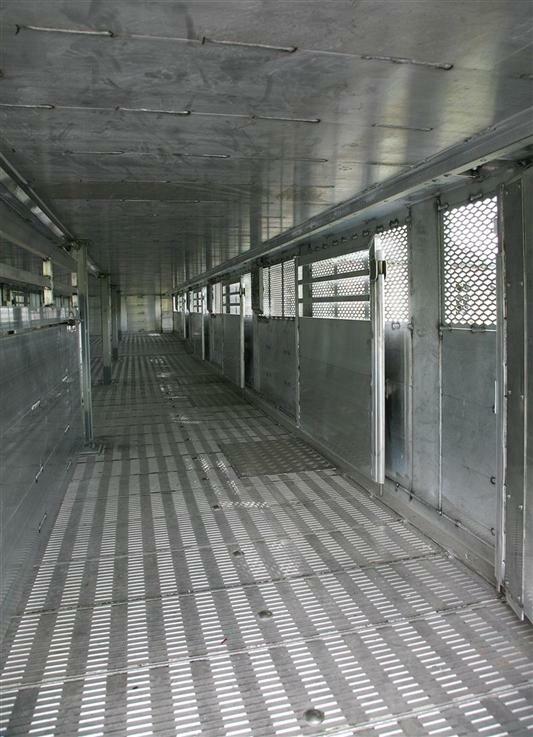 Especially for the transport of piglets. 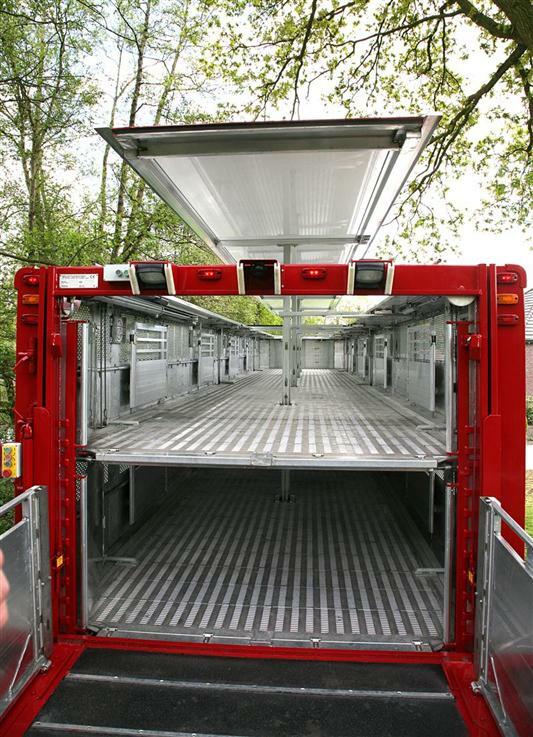 All piglets vehicles are equipped with a calibrated weighbridge.